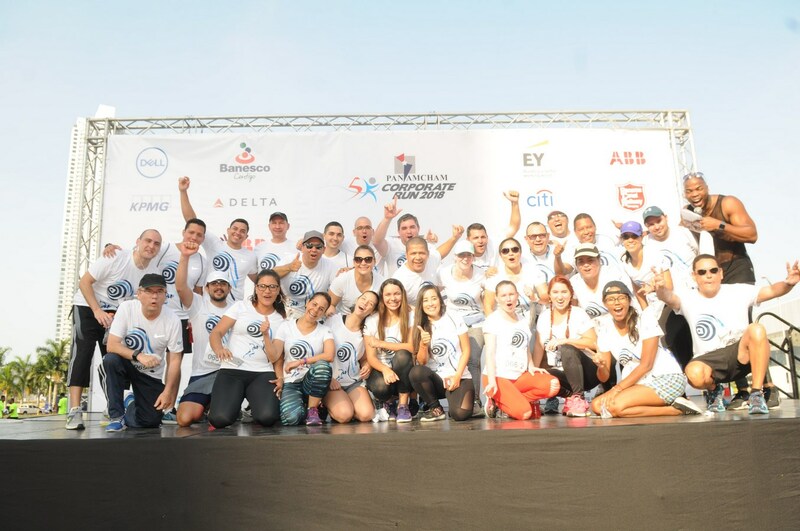 For the sixth consecutive year, the American Chamber of Commerce and Industry of Panama organizes its traditional Corporate Career, a sports competition aimed at promoting work in the team and sports among the collaborators of its member companies. 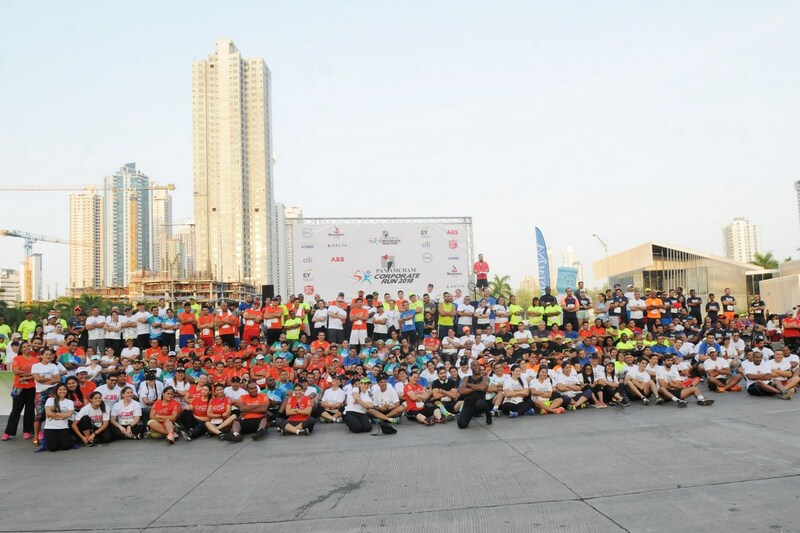 This year they managed to bring together 33 companies, represented by 135 teams and 540 runners in total. This is the only one, in its class, the best relations with a better time in a distance of 5 kilometers.